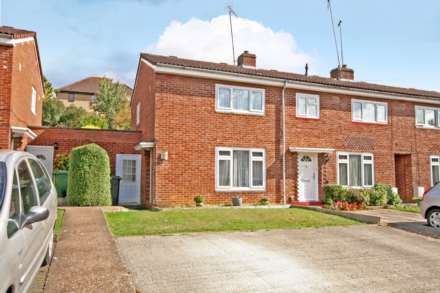 A well presented two double bedroom home situated in this sought after area. Also benefiting from re fitted bathroom, utility/out building, rear garden and driveway for two vehicles. Within walking distance to villages shops, highly regarded schools and mainline train station. No upper chain.